About one year ago, I decided to take the plunge and start Rebeckah's Treasures. 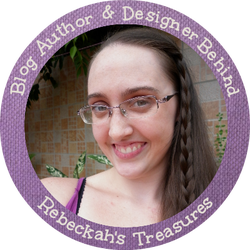 With input from friends and family, I came up with the name Rebeckah's Treasures, and got started on designing my website. 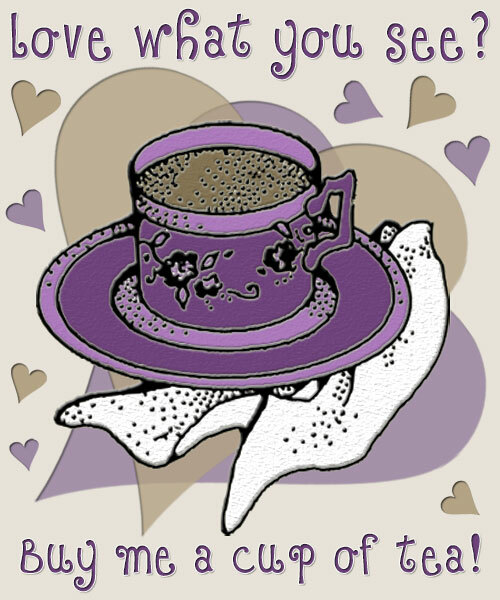 My official one year anniversary isn't until March 17th next year, but I thought that I should celebrate this momentous event and my birthday which is on the 11th, with a fun give away! Winners will be announced on Sunday, November 17, 2013. 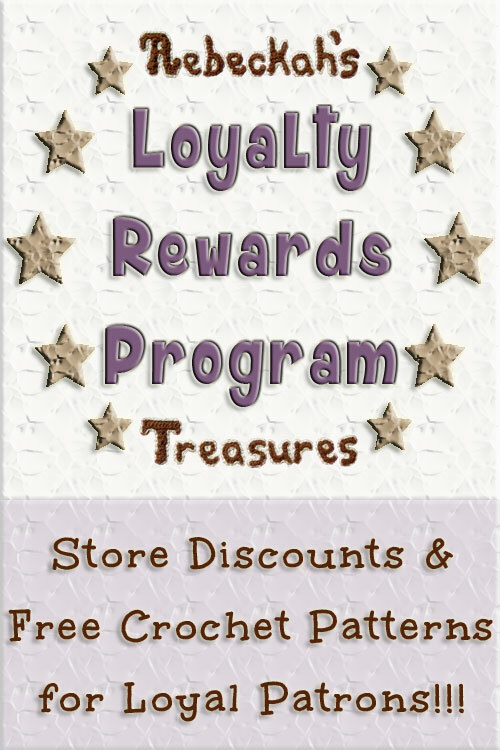 1st winner will receive either copies of all patterns currently available in my store, plus my most recent snowman pattern that has yet to be released, or $55 credit to Rebeckah's Treasures' Crochet Pattern Store to be used within a years time. Crochet Ponies, Crochet Mr. Snowman (to be released on Tuesday), Pink Butterflies & Large Butterfly with Flowers & Swirls Tapestry Crochet Shoulder Bags, Crochet Barbie Kitty, Crochet Chess Set, Crochet Scrunchies 12 Original Patterns Vol. 1, Crochet Fairy Barbie, Crochet Barbie Witch, and Crochet Pumpkins Galore! 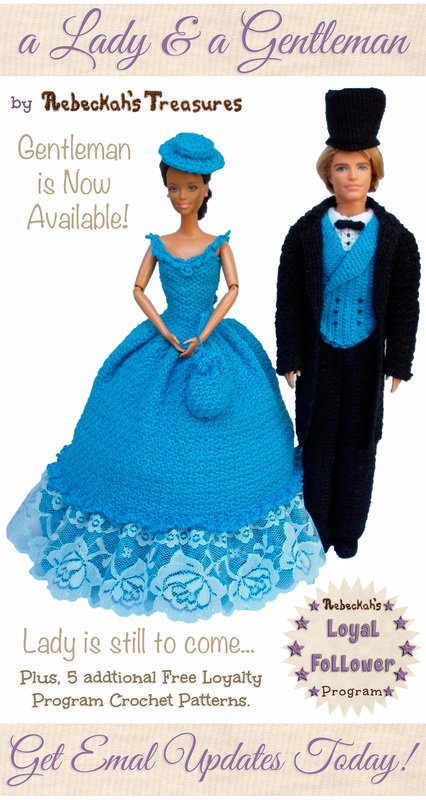 2nd winner will receive either copies of my 3 crochet barbie patterns that are currently available in my store or $18 credit to Rebeckah's Treasures' Crochet Pattern Store to be used within a years time. Patterns include: Crochet Barbie Kitty, Crochet Fairy Barbie, and Crochet Barbie Witch. 3rd winner will receive either a copy of my most popular pattern, Crochet Chess Set Pattern, or $15 credit to Rebeckah's Treasures' Crochet Pattern Store to be used within a years time. 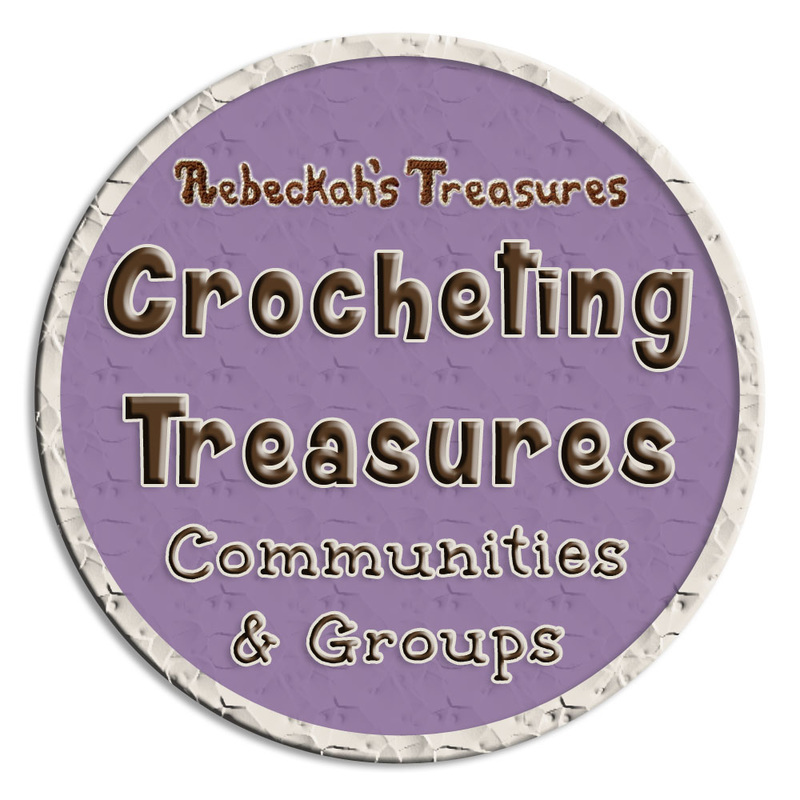 4th winner will receive either copies of my 4 crochet accessory patterns that are currently available in my store, or $9 credit to Rebeckah's Treasures' Crochet Pattern Store to be used within a years time. 5th winner will receive either a copy of Crochet Ponies Pattern, or $4 credit to Rebeckah's Treasures' Crochet Pattern Store to be used within a years time. If you have any troubles entering, please let me know. Thanks!